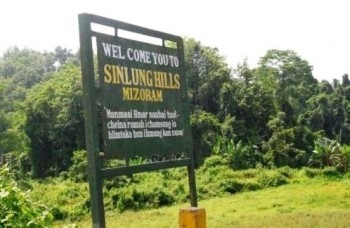 Aizawl, Oct 16 : With the state election commission cancelling proposed elections to village councils, Mizoram's Local Administration Minister P C Lalthanliana today said that the state government would soon decide on the formation of village councils in 15 villages within the Sinlung Hills Development Council (SHDC). Lalthanliana told PTI that there were a number of choices before the government, including appointment of advisory bodies in the villages and the final decision would be made by the chief minister. "Let the state election commission submit its report to the government and we will make a decisions soon," he said, however ruling out the possibility of extending the terms of the village councils any further. Elections could not be held in the 15 villages along with the other village councils on February 23 due to intimidation by the Manipur-based Hmar People's Convention - Democrats militants. The state election commission's efforts to hold village council polls in October failed. No nomination paper was filed even after extension of last date of filing nominations three times. State police officials said that the HPC-D militants sent threat smses to political party leaders in the area not to file nominations.